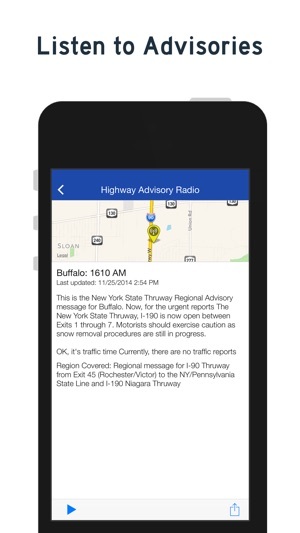 Attention Thruway motorists - your app has arrived! 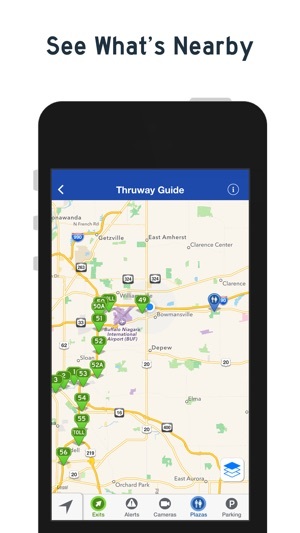 NY Thruway Guide for iPhone will assist you as you travel along New York’s Thruway System. 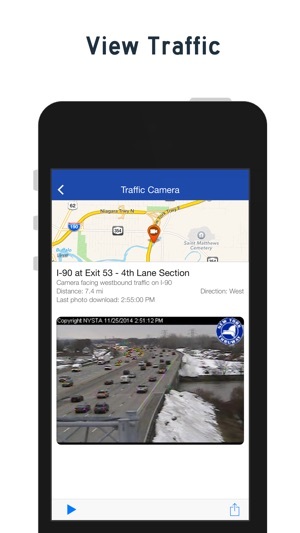 From New York City to Buffalo and beyond, NY Thruway Guide provides up-to-date traffic alerts, traffic camera feeds, and Highway Advisory Radio messages. 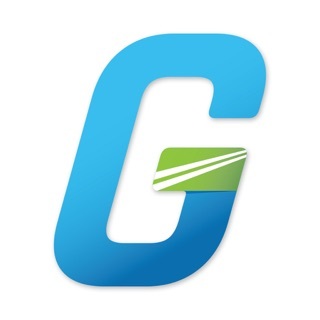 View detailed information about any exit, travel plaza, parking area, and park & ride location along the 570 miles of highway (I-87, I-90, I-95, I-190, I-287, and Berkshire Connector). I just found this app today. I travel weekly from Springville to Rochester, and I really wanted a way to see what road conditions are or if there are any issues or closures. 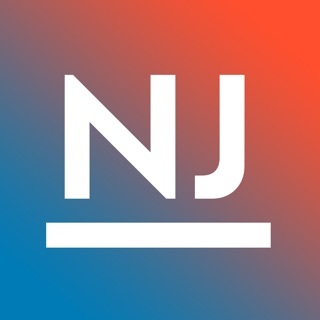 This app is EXACTLY what I needed. 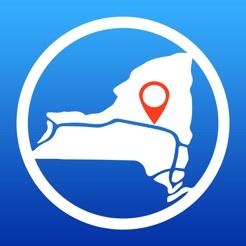 I used this app for a long trip across the state. 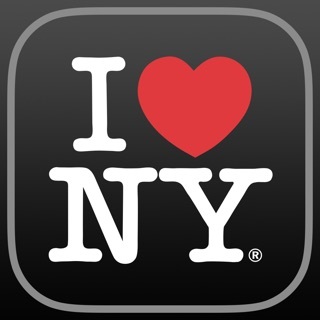 I was able to choose from the best restaurants off each exit - why a great idea! 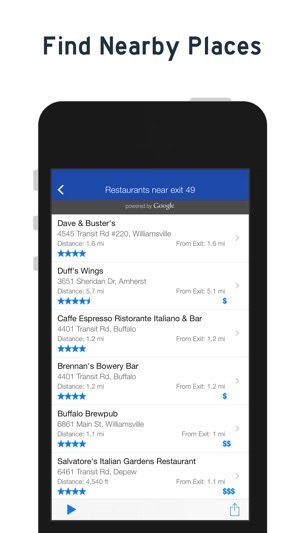 Simple and easy to use - great interface. it worked with no hiccups over some spotty 3G locations. Hope they expand this app to all highways in NY.